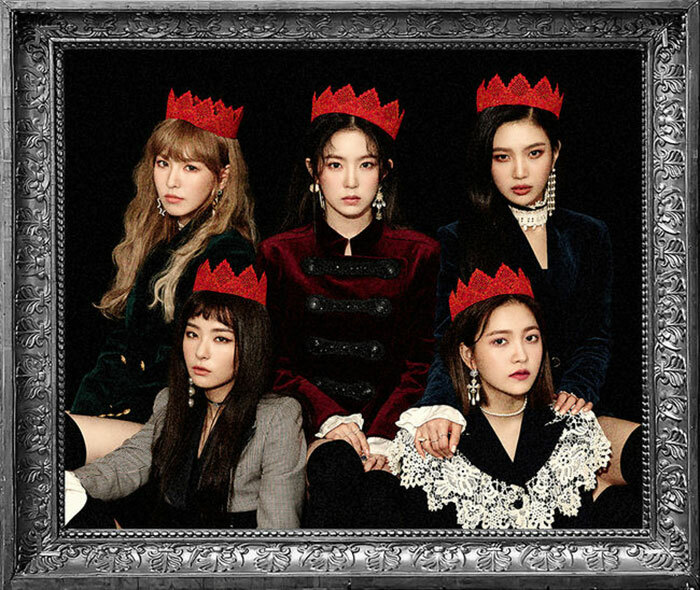 Red Velvet have become the K-pop girl group with the most No. 1s on the Billboard World Albums chart. 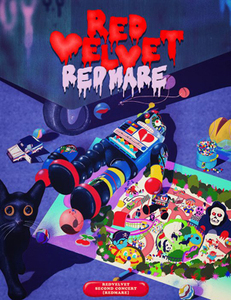 Their second full-length album, "Perfect Velvet," released on Nov. 17, topped the chart on Tuesday to become the group's fourth album to achieve the feat after their first full-length album "The Red" and mini albums "Rookie" and "The Red Summer." Billboard wrote that Red Velvet's new album "debuts at No. 1 on the World Albums chart, marking the group's fourth chart-topper… and third just this year." "The accomplishment makes Red Velvet tied for the most No. 1 albums on World Albums among all K-pop acts, [and] the first time a female K-pop act has held the honor, which had only featured male artists for years," it added.